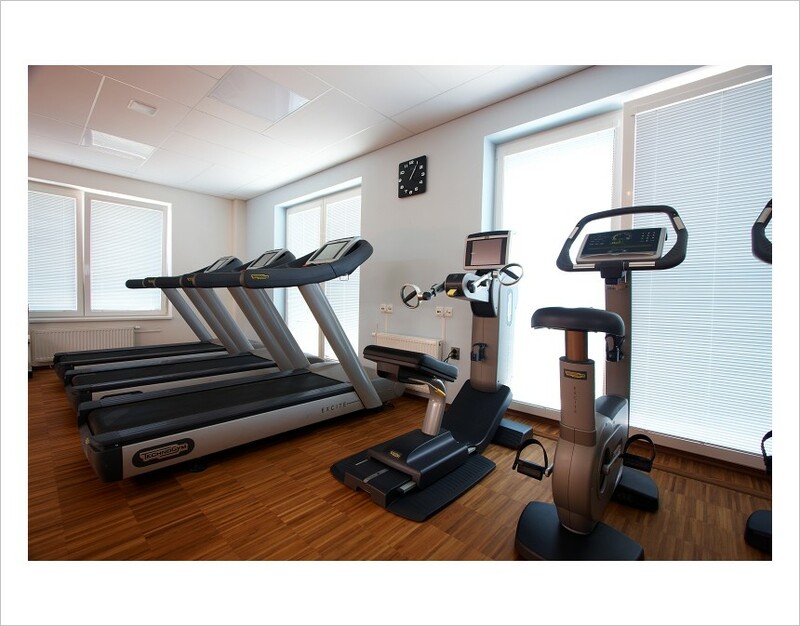 Come to our modern equipped fitness room or try something from a wide range of group activities. 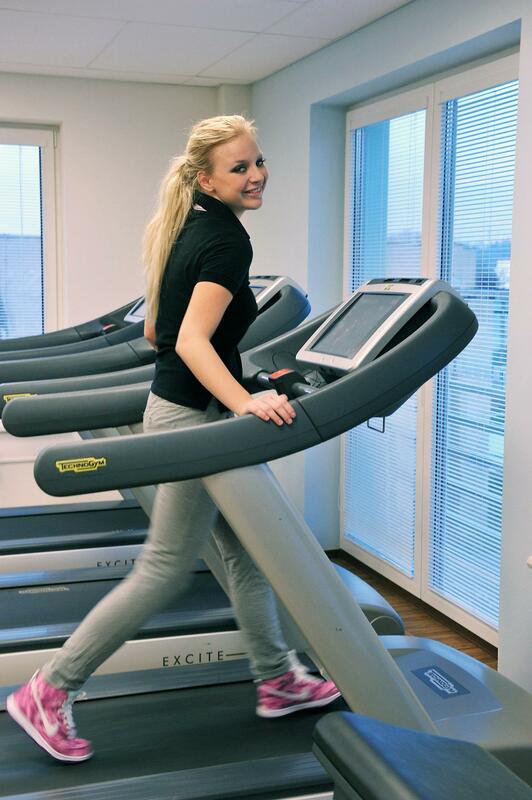 The Great Cardio Hall welcomes you with 35 of the most up-to-date fitness TechnoGym machines, a fitness bar and fitness trainers. The development of an individual training plan or consultation in the field of healthy nutrition is by all means included. We will lend you a sport tester-meter pulse free of charge. 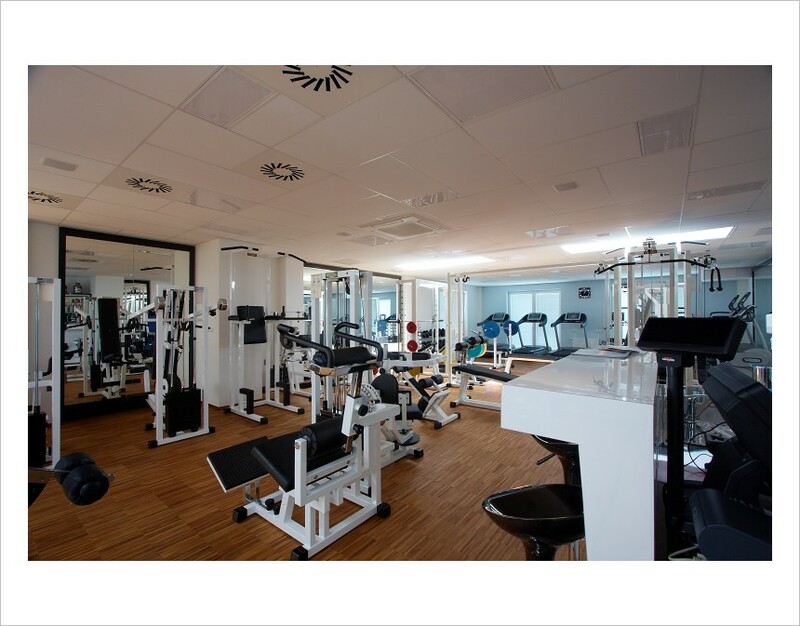 Fitness trainers Nadia Honzáková and Jarmila Ciencialová are available regularly every Mon., Tues., Thurs., or Fri., from 16:00-19:00 pm Individual lessons can be arranged over the phone at no. 558 988 250 or in person. 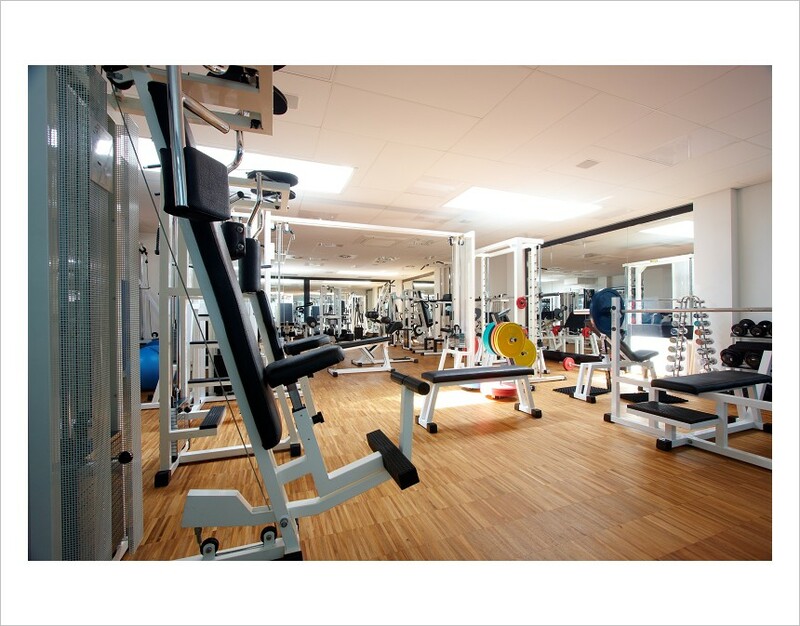 Our fitness equipment allows safe and high-quality training to clients of any age or in any condition. This equipment can be appreciated not only professionals but also beginners, women and the elderly. Many of our machines are sought after by clients recovering from accidents. The so-called convergent machines have for each shoulder a pulley so hands can work out separately. This means that the stronger hand does not support the weaker one. On the contrary, it allows for the same level of strengthening. You may also run into Markéta Konvičková - the "Newcomer of 2010”at our fitness room.